Posted on December 11, 2015 at 9:35 am. To celebrate Valentine’s Day in 2016, couples staying at Angsana Velavaru during the month of February can have their wish come true. 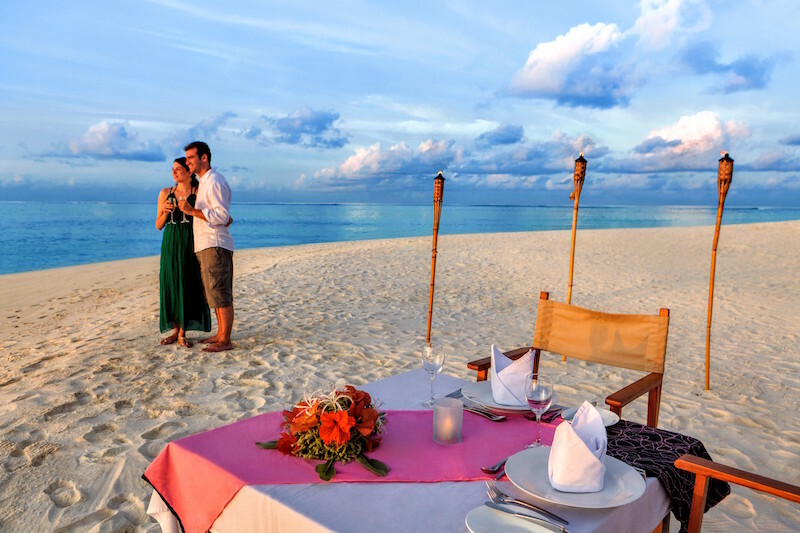 Each couple is invited to choose from a list of five complimentary ‘wishes’ ranging from a couples’ cooking or cocktail making class; to a bottle of sparkling wine; a gift of local Maldivian sarongs or complimentary happy hour drinks – what better way to celebrate a wish come true in one of the world’s most romantic destinations. Upon check in, couples will be provided with a Valentine’s Day card featuring a list of special wishes. Couples can choose a wish and each day, the hotel’s GM (or “Genie Manager”) will grant a lucky couple their wish, ensuring everyone’s wish comes true during their stay. An idyllic destination to surprise a loved one, Angsana Velavaru is a multi-award winning resort set on a private island in the Maldives, offering guests a unique island paradise, just a quick seaplane ride from Malé airport. The resort features beautifully-appointed land villas as well as spectacular over-water villas complete complete with a hammock suspended over the ocean and a private plunge pool. The perfect place to relax and unwind, Angsana Spa Velavaru provides a sanctuary to revive tired bodies and minds. Feel the tension melt away with a range of Asian-inspired treatments and couple’s spa packages or learn the art of massage from professional spa therapists by enrolling in a massage lesson. The resort is also home to a host of dining experiences designed to capture the beauty of the picture-perfect surroundings, including a romantic dinner in one of the three restaurants or on a castaway island, a private sunset barbeque on the beach or bespoke in villa dining offering numerous settings to “pop the question” or celebrate romance in style. The Valentine’s ‘Make a Wish’ promotion at Angsana Velavaru is valid for couples staying at the resort throughout the month of February 2016. Terms & conditions apply. Accommodation at Angsana Velavaru starts from 1,836 AED per night.